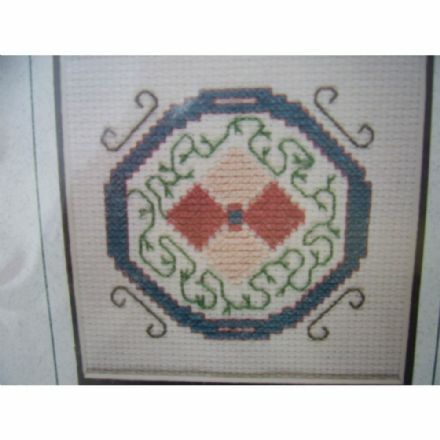 Letter O Counted Cross Stitch Kit by Sarah May Designs. 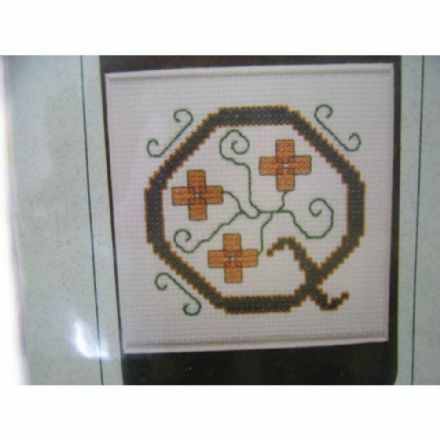 Letter Q Cross Stitch Kit from the delightful range by Sarah May Designs. 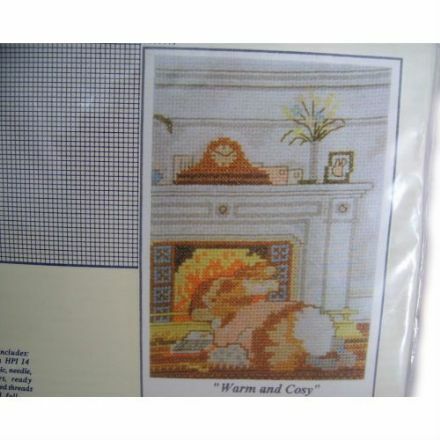 A lovely Warm and Cosy Cross Stitch Kit. 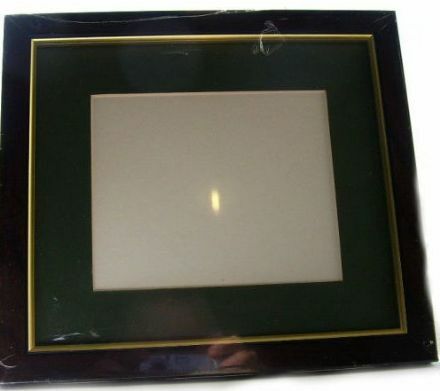 It looks really nice when completed and would look lovely when framed. 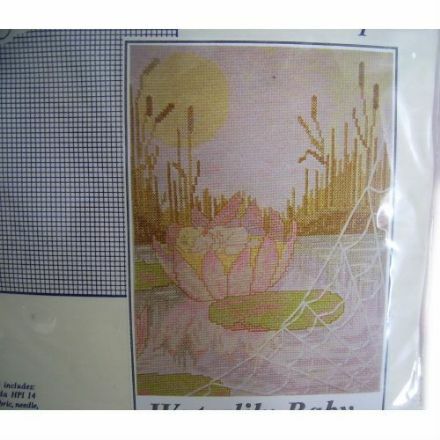 This stunning Waterlily Baby Counted Cross Stitch Kit will provide hours of fun and would look fabulous framed.